Native redgum and blackwood timbers and a massive brushbox log like the centre pole of a marquee give this fascinating restaurant a magical, forest like atmosphere. 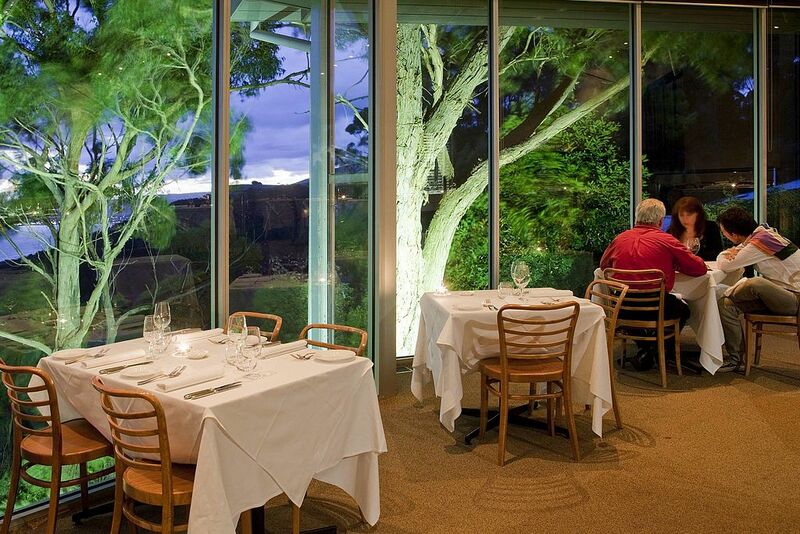 Floor to ceiling windows allow customers to look stright through the trees to the ocean views way below. Food here is nothing short of sensational. Southern European and Middle Eastern dishes prevail. Everything is fresh. 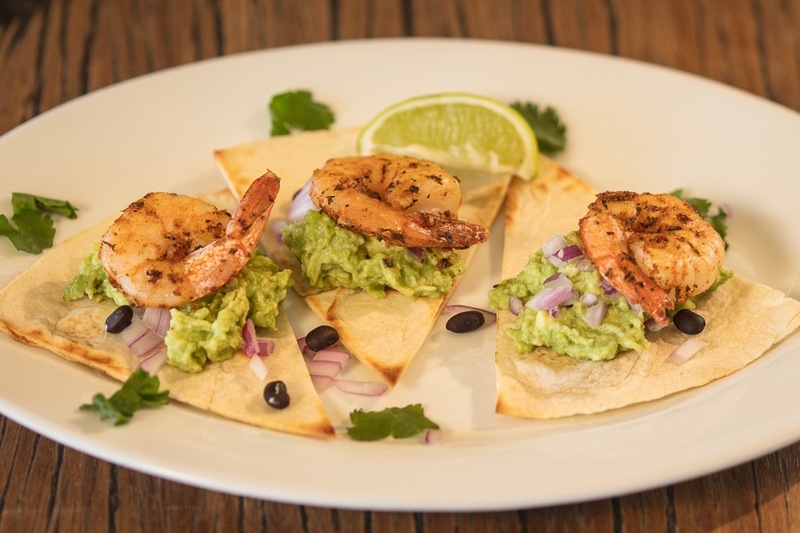 Otway Junction Restaurant and Cafe has the highest sea views along the entire Great Ocean Road. 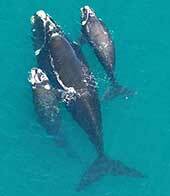 It’s located at the halfway mark along both the Great Ocean Road and the Great Ocean Walk. It’s the perfect place to stop for a bite of lunch if you are on your way to the 12 Apostles. And for those staying in the area, dinner offers up some excellent catches fresh from the ocean. If you have a sweet tooth you won’t be disappointed! All cakes, tarts and loads of other yummy treats are made on the premises. The Otway Junction Motor Inn is right next door. 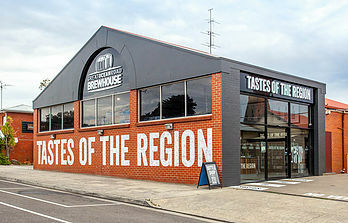 Tastes of the Region is located next to the Great Ocean Road Brewhouse in the main street of Apollo Bay. You can find some of this region’s best produce on offer here. Local beers, wines, food stuffs and an assortment of arts & crafts. Tastings occur on a regular basis.